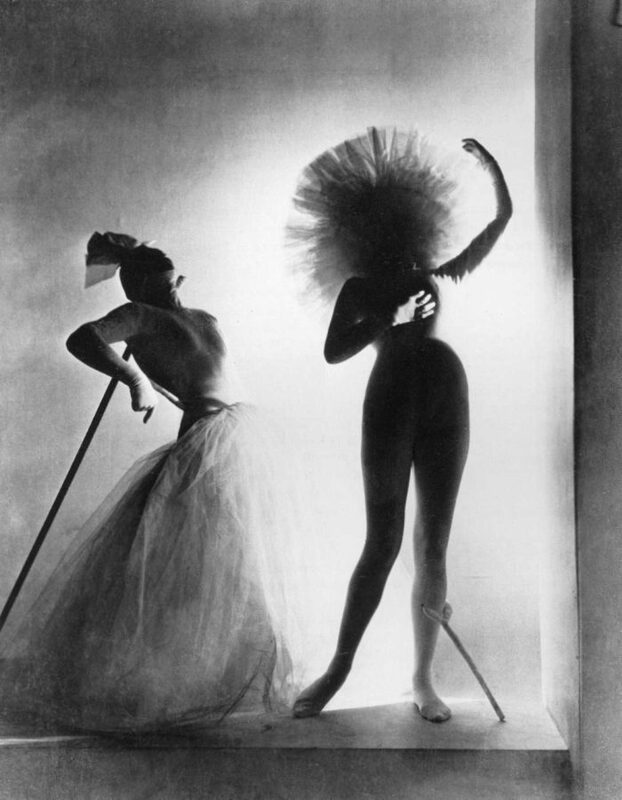 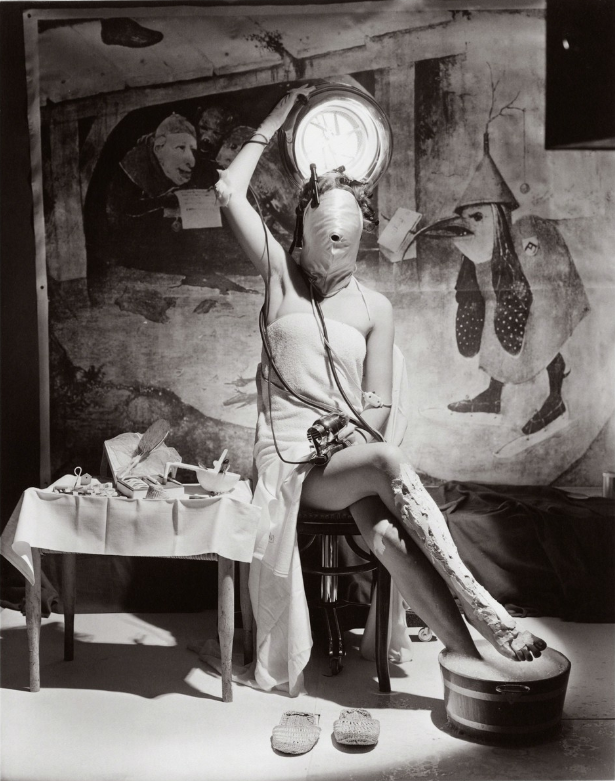 Horst P. Horst (1906-99) is one of the most artistically significant figures in twentieth-century fashion and portrait photography, ranking alongside Irving Penn and Richard Avedon. 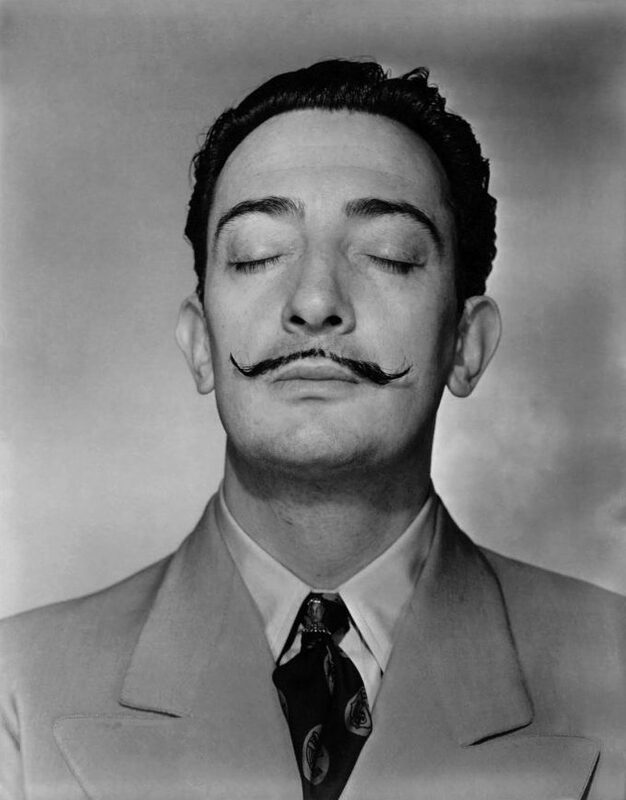 Working predominantly in Paris and New York, his career spanned 60 years and was influenced by the birth of surrealism. 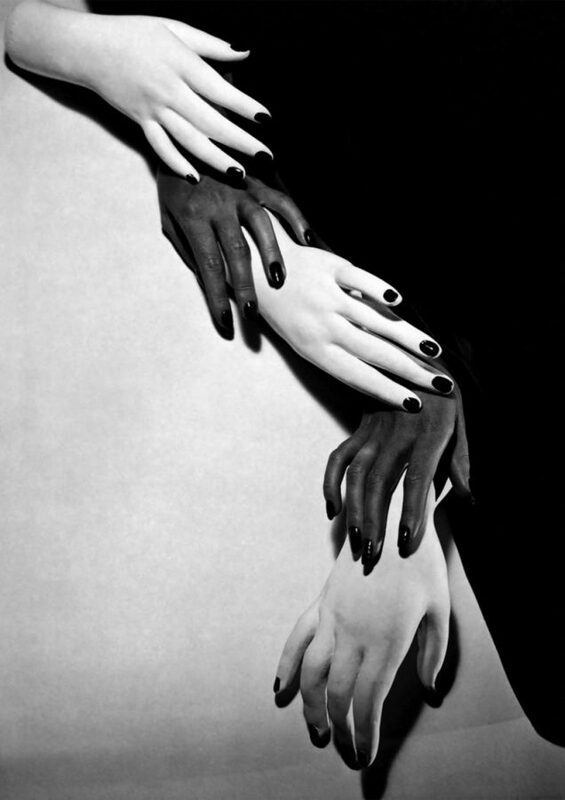 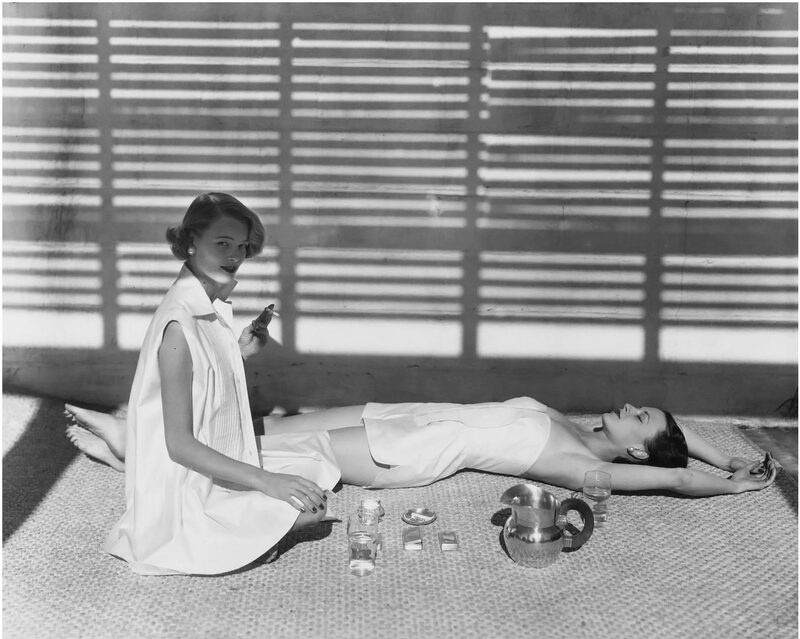 His work was regularly featured in Vogue and House and Garden – becoming legendary for the byline ‘Horst’. 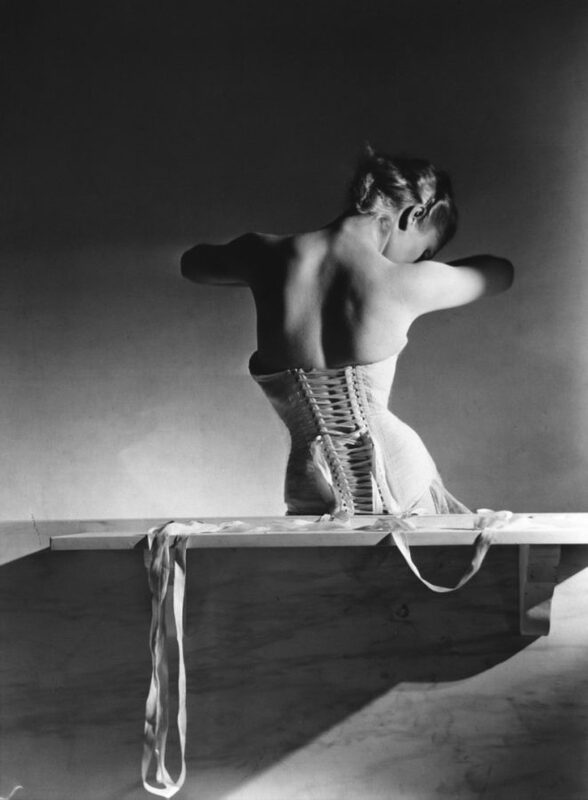 His photographs encapsulated elegance, style and redefined glamour through his use of light, composition and atmospheric illusion – illustrated perfectly through his most famous image Mainbocher Corset (1939).